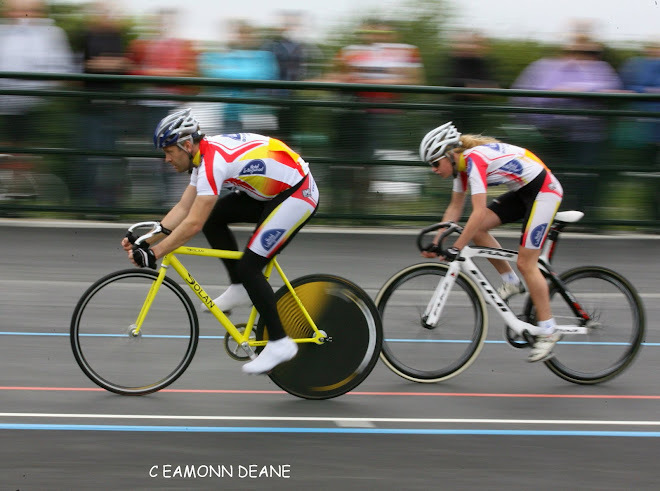 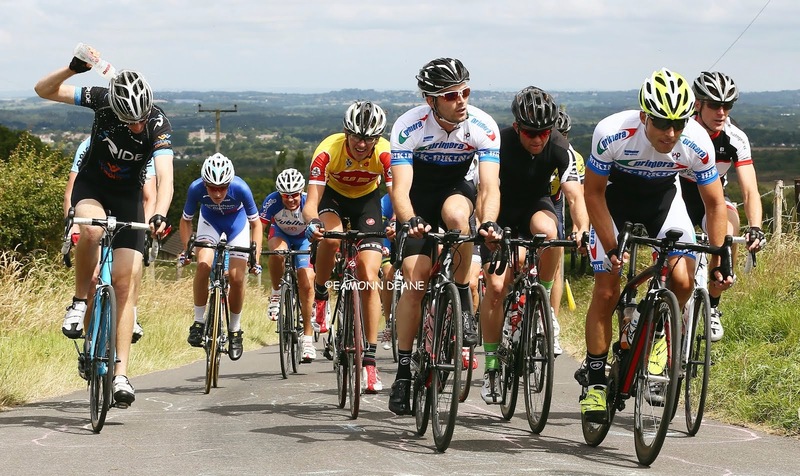 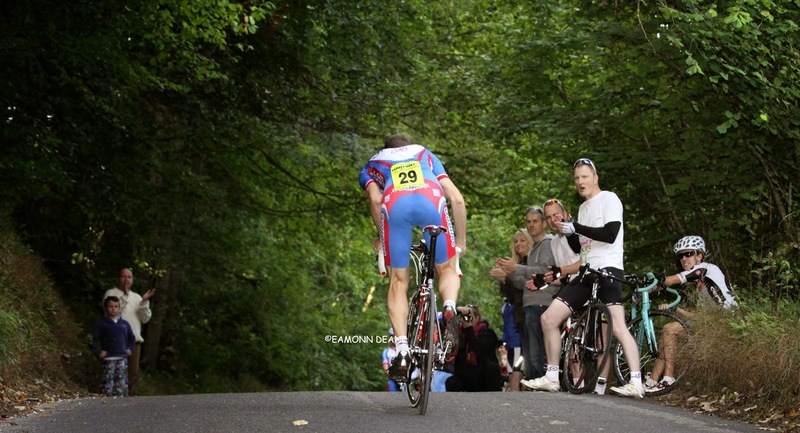 Local Riders,Local Races: Hill Climbs: South DC Champs & Inter-Club Series. 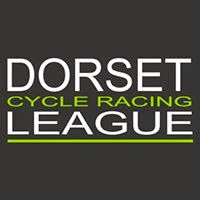 Meanwhile down in Dorset Poole Wheelers host the 3rd round of the Inter-club series this Sunday (7th) on the steep wooded slopes of Creech Hill high in the Purbecks, entry is on the line with the first rider off at 10:01. Sign on at the bottom, HQ is at the top!